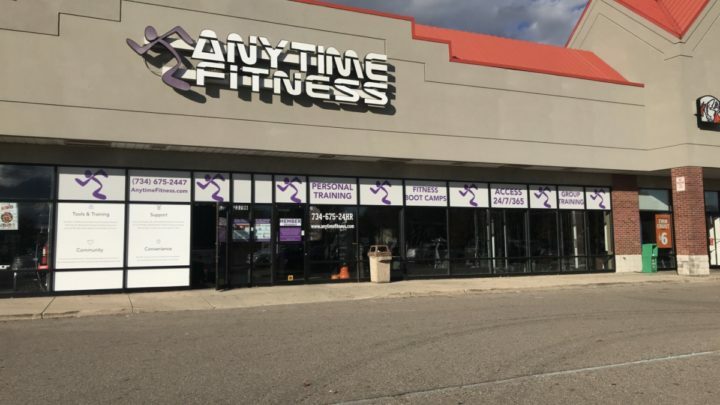 Head trainer and JD Fitness founder Joe DeMattio is also an owner of the Anytime Fitness in Brownstown Michigan. 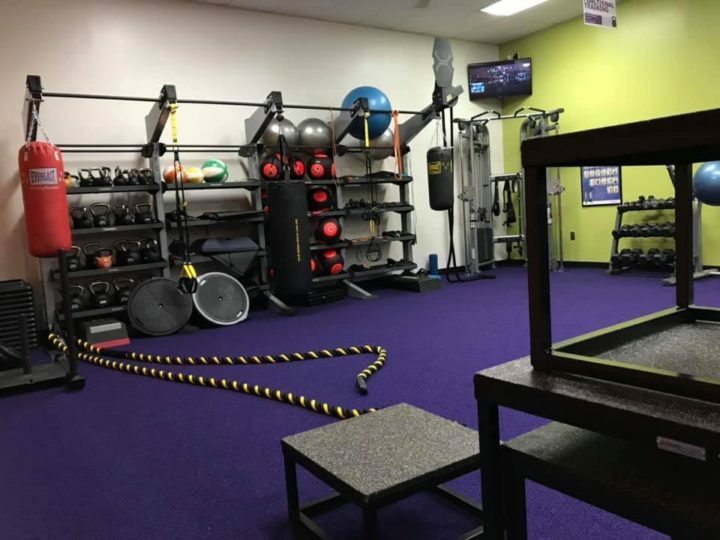 This is our one-stop-shop for everything in-person, classes, and group training. They have a wide variety of new cardio options. 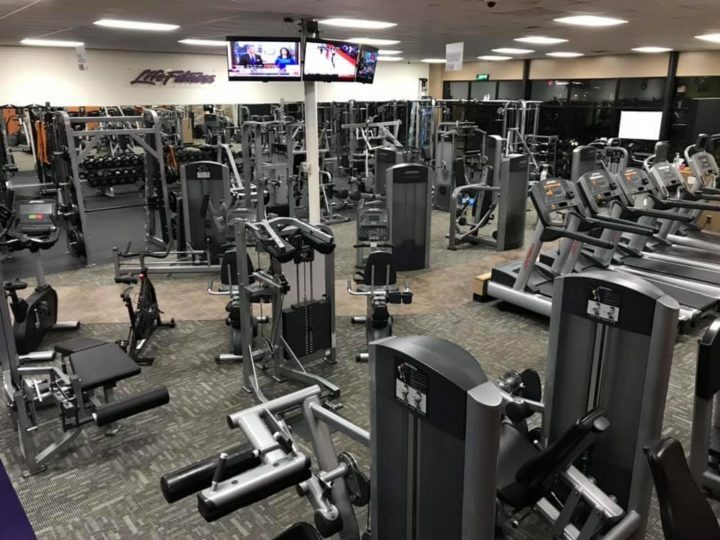 Bikes, rowers, treadmills, ellipticals, steppers, etc! 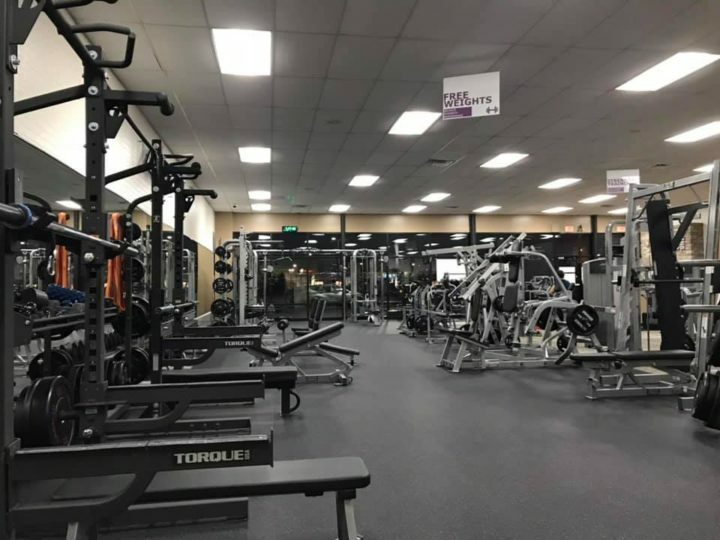 Their brand new free weight area is fully loaded to get the job done. Their functional training section has it all. 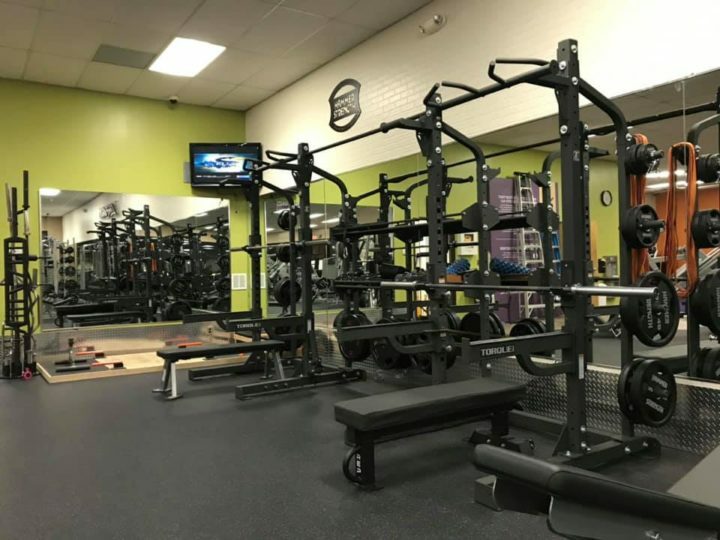 Equipped with over 30 strength machines. They have everything you need to get a complete workout in!